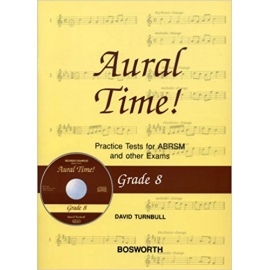 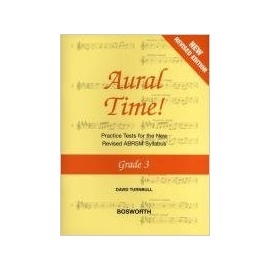 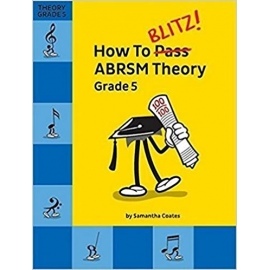 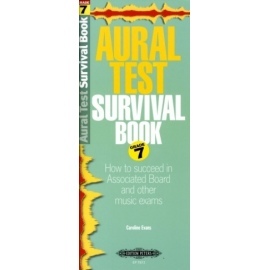 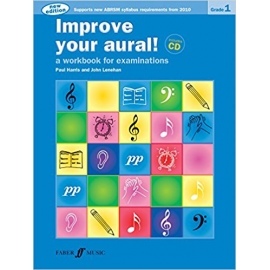 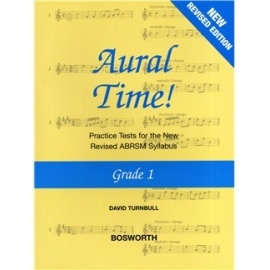 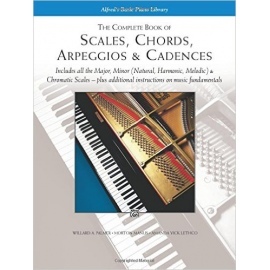 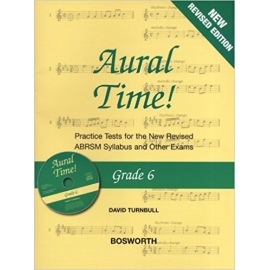 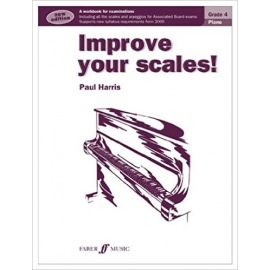 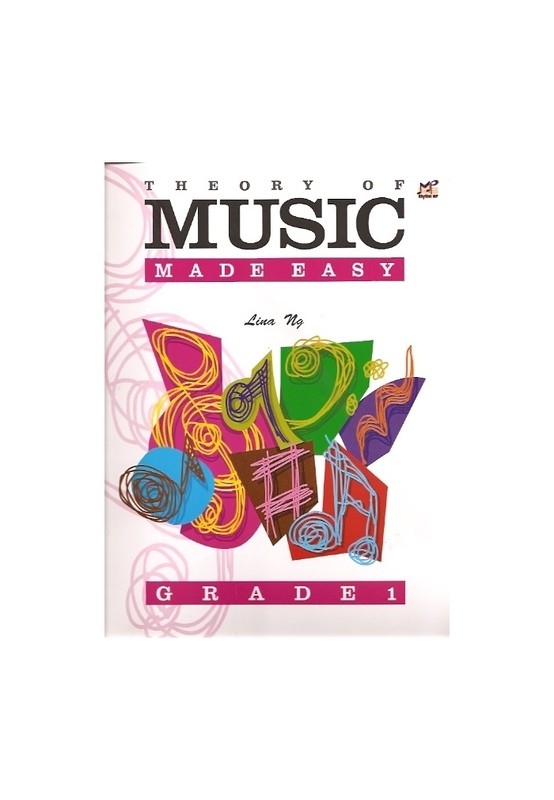 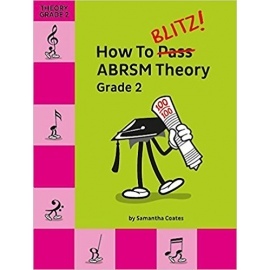 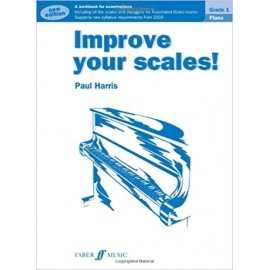 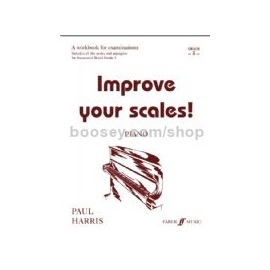 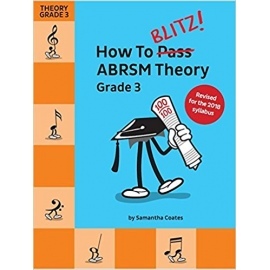 This series is designed to prepare musicians for exams. 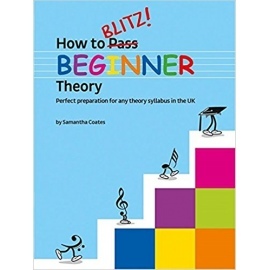 Information is presented in bitesize sections, and each volume builds on the work of the last. 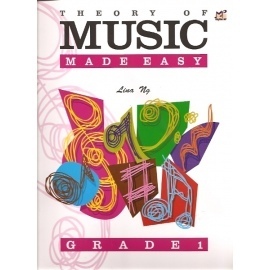 This book presents the rudiments of theory divided into short chapters. 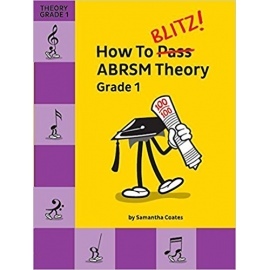 There are revision chapters, covering two topics at one time. 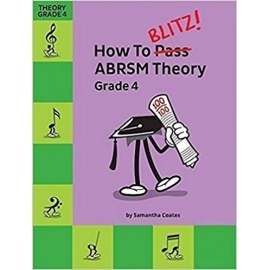 The book is interspersed with cheerful illustrations, making learning more fun.